I love the moonlit nighttime sky on warm summer nights. 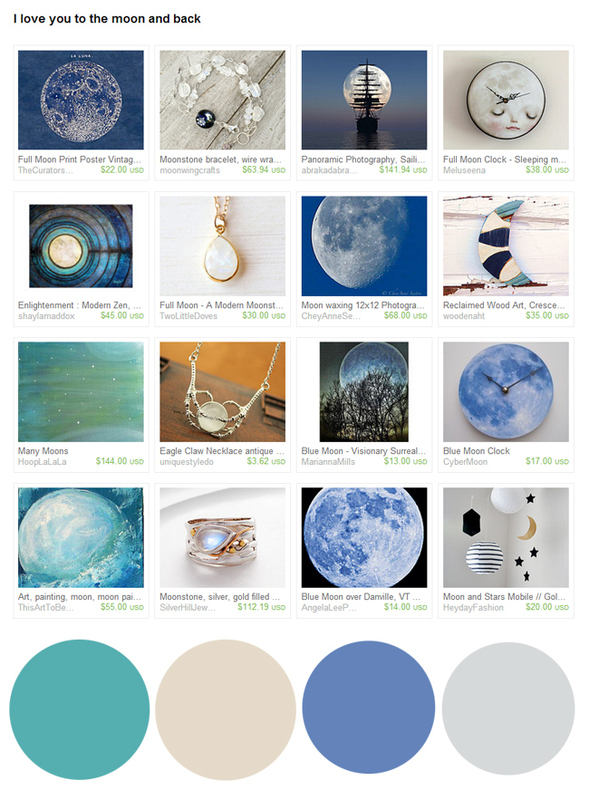 I was inspired by the Moonstone bracelet in the first row of this treasury. 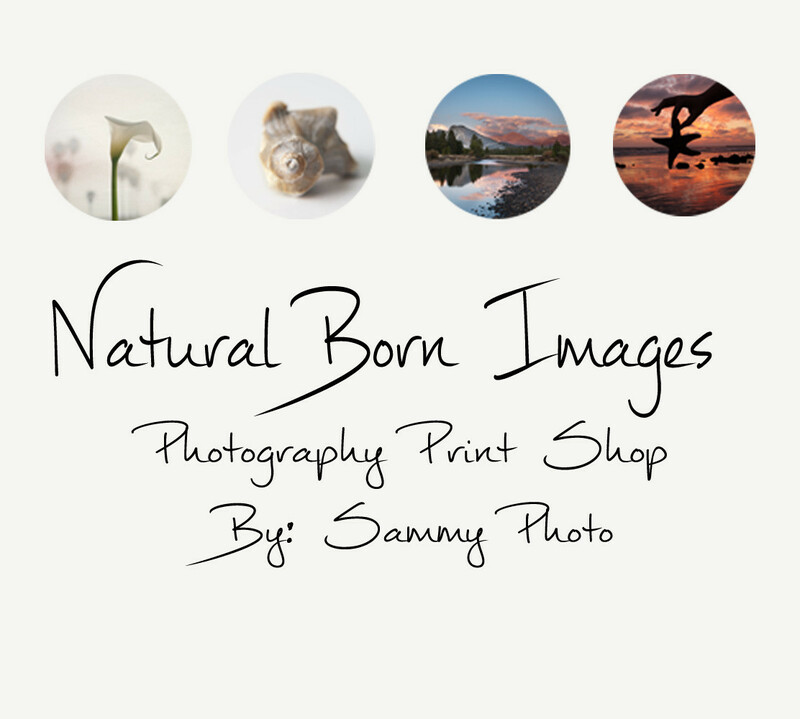 I hope you find some inspiration in this beautiful collection of Etsy finds.